I am not sure why it excites me because it is the same Spider and Web pattern I have already have done before, which usually bores me. However, I wonder if it is more the fact that I love getting things done that are "hanging over my head" like this quilt. It certainly isn't needed right now since it is for Halloween, but it was a quilt top that was haunting me (pun intended?) for awhile and just getting in the way! I am super happy with the choice of a black background and love the scrappy black and white binding. The quilting was fun and easy on my brain this time. 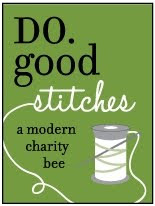 I stitched in the ditch along each triangle to emphasize the "web" and then did squiggly lines all around each stripe. And I tried my hand again at meandering/stippling. It just is strange to me and very amoeba-like, but I wanted to practice in case a client asked me to do so on theirs. Never hurts to practice. And I am really pleased with the way it flowed to the outer borders. I am still in love with the enlarged web on the back. I had a completely different pieced plan, but as I was laying it out, my eyes started crossing at all the strips I had laid out. The choice to make it a big "web" in the middle of a sea of black ended up giving me the "rest" I needed. Now, by now, I am sure you all know that I can't let all the oopsies not be shouted to the rooftops. First, how 'bout that crazy shadowed photo shot of the back above? Way to make an effort, Heidi! 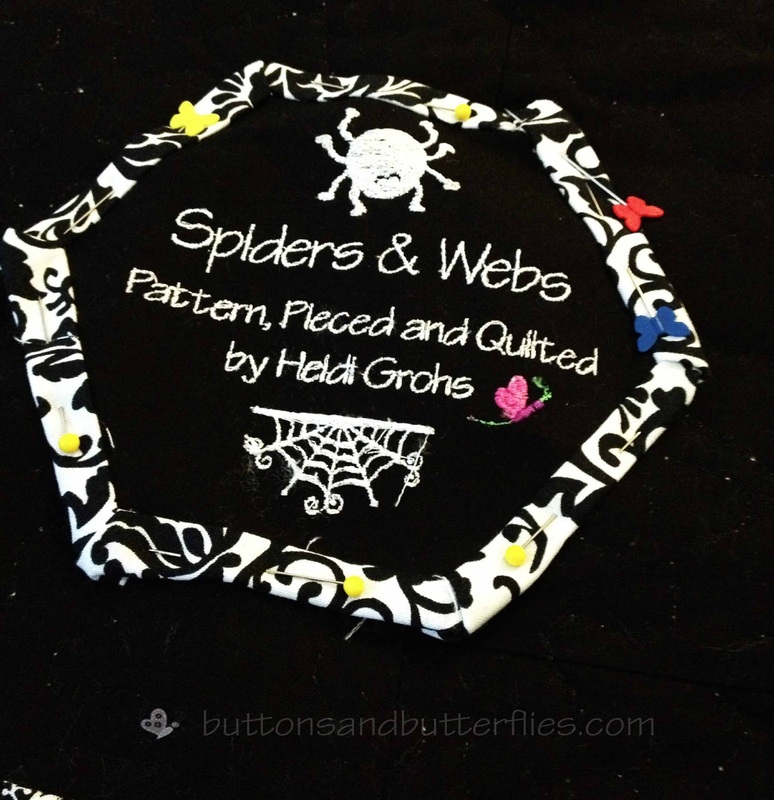 Second, I had a few big oopsies when I was trying to create the web on the back!! I was short because some of my strips were 42" and some were 44". Instead cutting a new stack of 2" strips to make two more triangles, I just pieced in some scraps as needed. Two of the triangles have them. Gives them character, right? 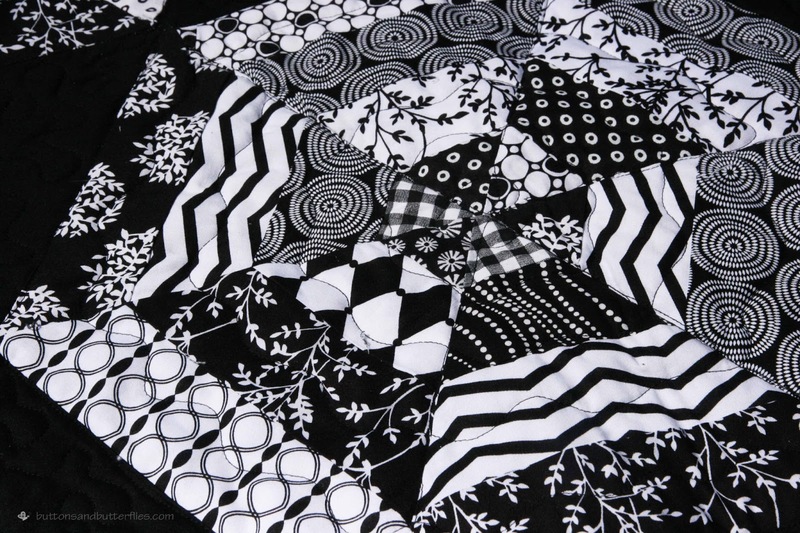 However, the biggest foible with this quilt? Showing through at the bottom. The white specks are not my dandruff, swear! They are bits of batting. 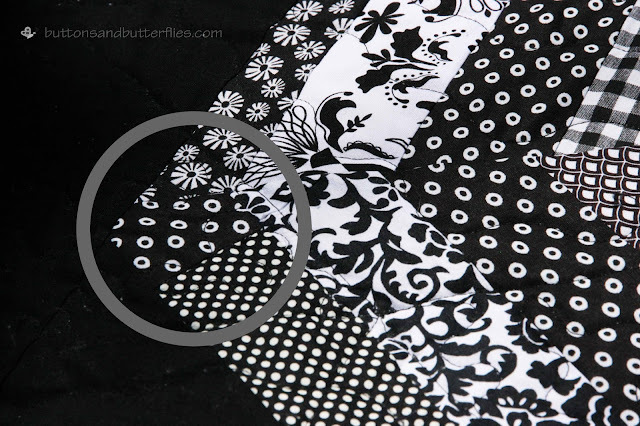 *insert hummph face* I noticed it a bit at the top when I was quilting, but I was shocked when I looked at the back. It is pretty horrendous. 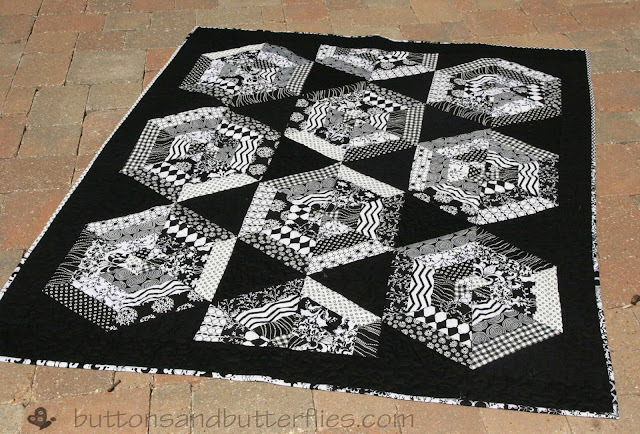 I will be honest, I have never run across any advice about black quilts. Why? 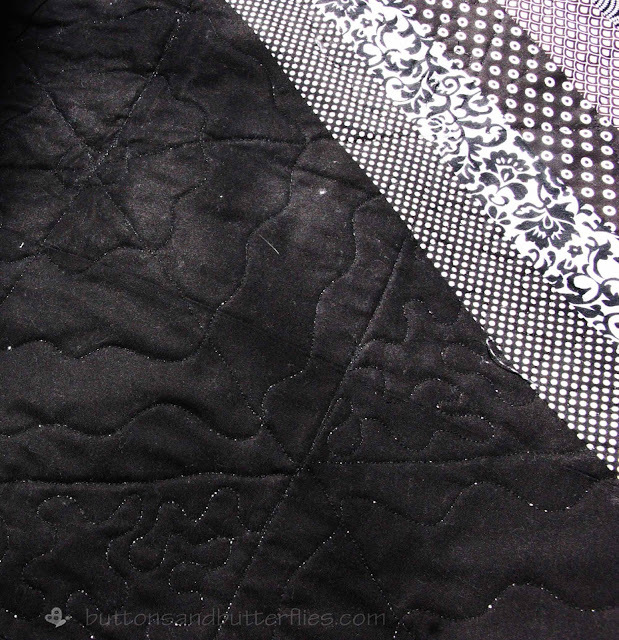 Probably because I have never actually made a predominately black quilt before. Irony? 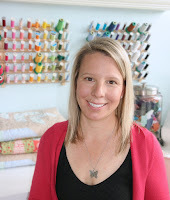 I happened to come across some advice during my research while creating my longarm quiting service website after this bad boy was already started. Purchase black/dark batting for black quilts. Couldn't I have read this sooner?!?!?!? Anyone know how to fix this? It looks a bit better after washing, not worse. I am really bummed because isn't the pattern on the back pretty cool above? The tufts really ruin the look. I also went back to attaching my labels after quilting. 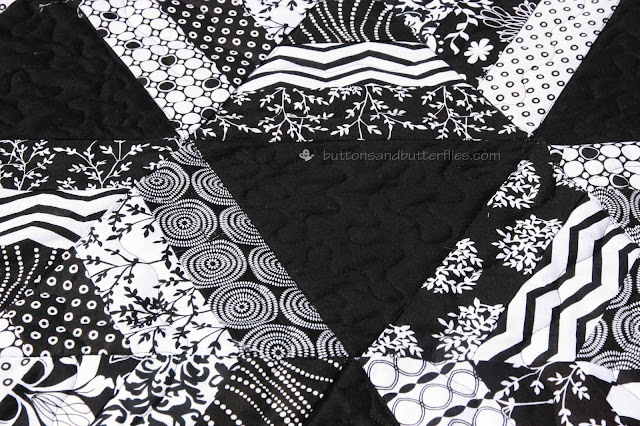 With the last few quilts, I haven't been completely happy about how the quilting from the front looked on the back with the labels pieced into the back. Sometimes it is just best to admit defeat! But hey. It's a quilt. Just for us. It will do the trick! I love it! 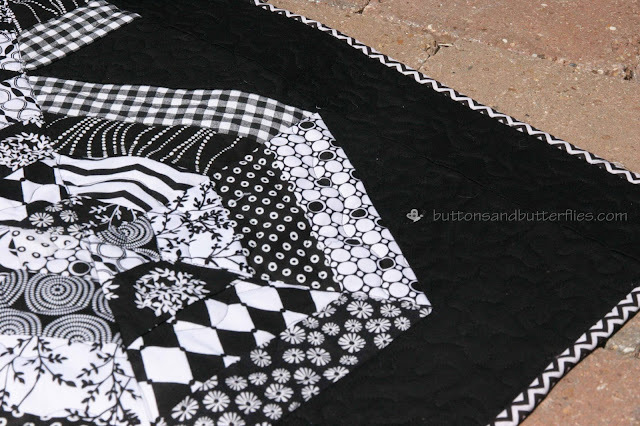 Thanks for sharing your oops, there hasn't been one of my finished quilts without one! 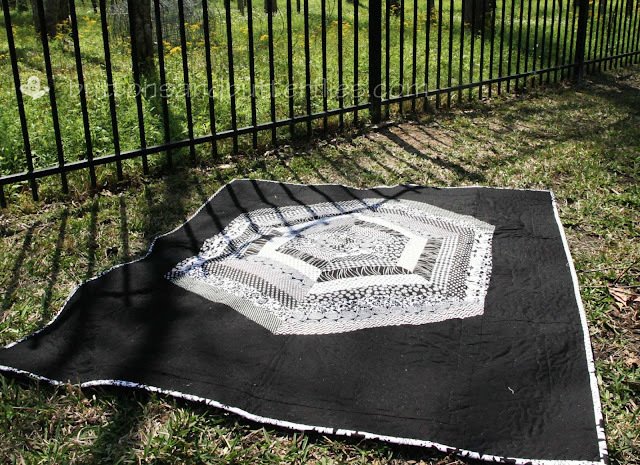 Hopefully this summer I'll be able to finish the spiders and webs quilt I started with your pattern, last summer! Awesome finish. Lovely finish and what a great back! I love it, with the oops and the white stuff and all. I'd heard about that - I think it's called bearing, right? - but hadn't seen it myself. =( I hope it improves with more washing.